Remember, you are dealing with very fragile egos and confidence levels. Always be the encourager! 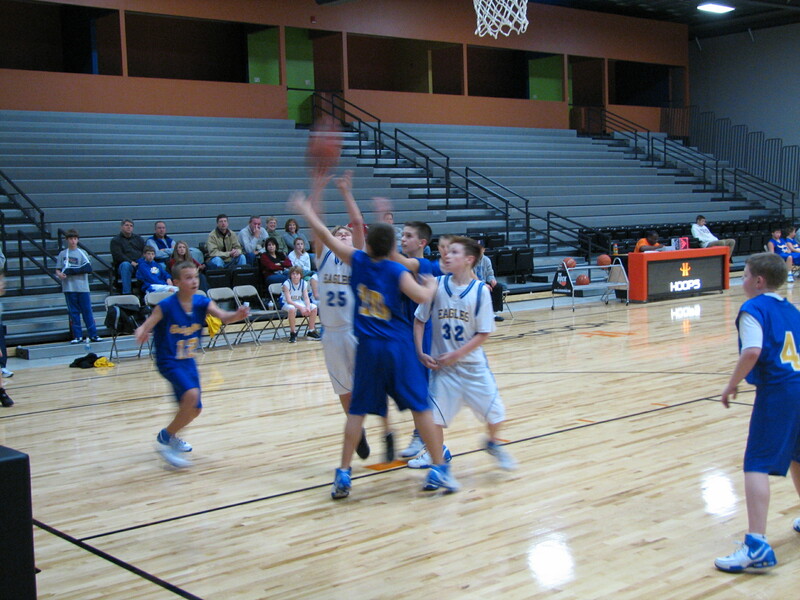 As an example, let’s say you are having the kids try to catch the ball before going out of bounds. This a very athletic task. If your players are only catching the ball 70-80% of the time just standing there, the success rate of trying to catch the ball heading out of bounds is going to be less than 50%. If you continue to permit this dropped pass rate at your practices, soon your players won’t even want to TRY to catch. Yes, I think that is a double negative but you NEED to worry about the details. How do you get better at something? “Practice!” But make sure you are practicing the correct things. If you want your players to catch the ball at higher percentages, you must break down what happens when the player actually drops it. Are his hands or elbows too wide? What is he looking at when the ball comes to him? Are his pinkies or thumbs together? Is his confidence so low he is turning his head? Do not continue to let your players fail at the drill without analyzing why they are failing. Break it down into small parts. Shouldn’t I treat every player the same? Not in skill training. Every group you teach will be different. Very rarely will all of your players be at the same level. Do not make other players feel bad about their skills at the expense of trying to improve your best players. However, your goal should be to challenge every player, at his individual skill level. 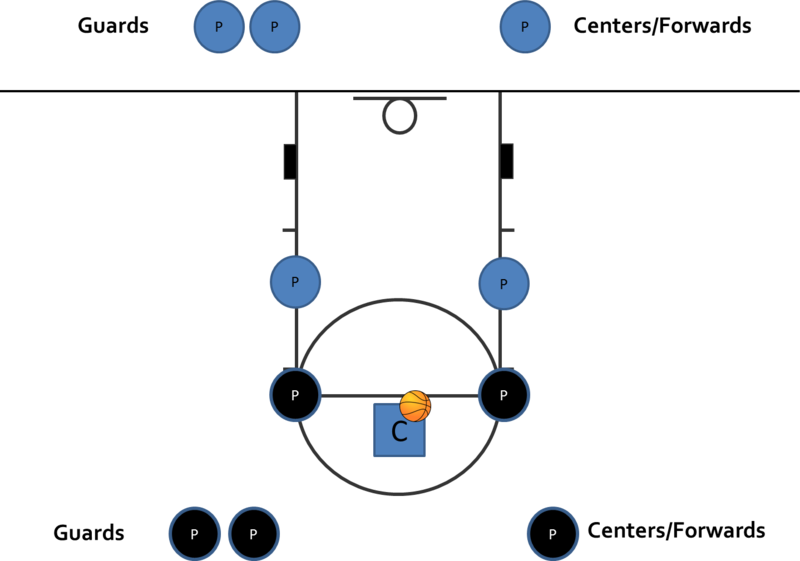 You can do this by splitting the group or making a drill more challenging for skilled players. There is nothing wrong with telling your players that once you get good at this part of the drill (whatever that may be), you can graduate to more difficult steps/levels in the drill. Examples of making a football catching drill more difficult would be things like: catching with one hand, running a difficult route before making the catch, or doing pushups before the catch. This past weekend I had the pleasure of traveling to Minnesota to meet with Coach Mike Rowe and in the process, see his Rocori Spartans play in the State High School 4A Semifinals in US Bank Stadium. The Spartans quickly found themselves down 14 points early in the 1st quarter. With so many things going wrong they continued to fight to the point that they held the lead until the final 1:21 of the 4th quarter. Having gotten to know Coach Rowe over the last 4 years, I have no doubt his team’s resiliency in large part was a byproduct of his Character Program. The Spartans ultimately ended up losing and in defeat Coach Rowe perfectly summed up how I feel as a youth coach after a tough season ending loss. Getting a chance to watch our young players grow, become more confident, and to learn to fight through adversity are some of the most rewarding parts of being a youth coach. Adding in the opportunity to build relationships with other coaches coaching can become quite addictive. We include Wall Time help us keep on schedule. As much as we plan and try to stay on plan, there are times where we might get off script. When this happens and we want to get back on schedule we use Wall Time to simply determine where in practice we need to be. Duration is simply the number of minutes we are planning for that portion of the practice. Again, we strive to keep these in 5 to 10 minute segments wherever possible. The name we use to refer to the Drill. We use the Notes section for any Coaching Points we may want to emphasize for that Drill. Video link showing an example of the Drill. Coach assigned to running the Drill. If you are curious to learn more about the system we use, we encourage you take a look at our Attack the Tin System. 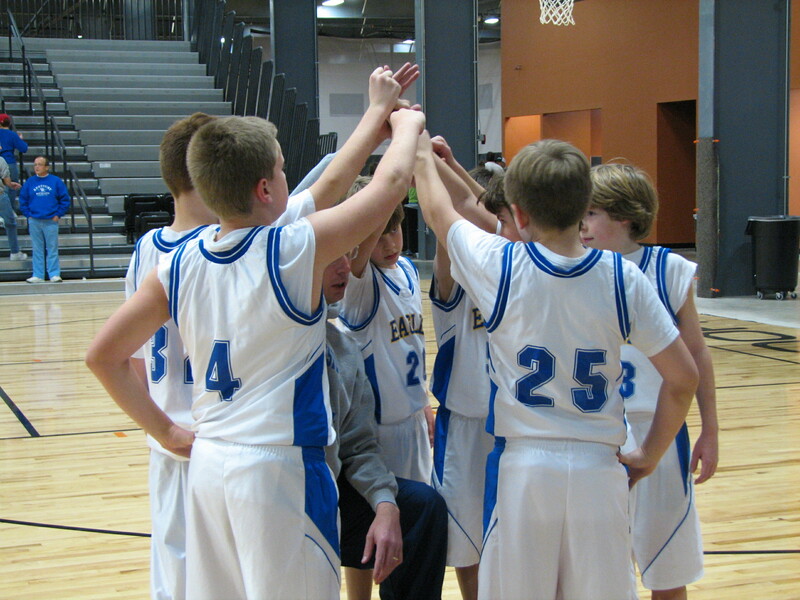 If you need more drill ideas, we recommend you visit our library of youth basketball drills. The best way to beat the Press after a made basket is to attack it before it can set up. The Press is beaten with the pass and not the dribble. 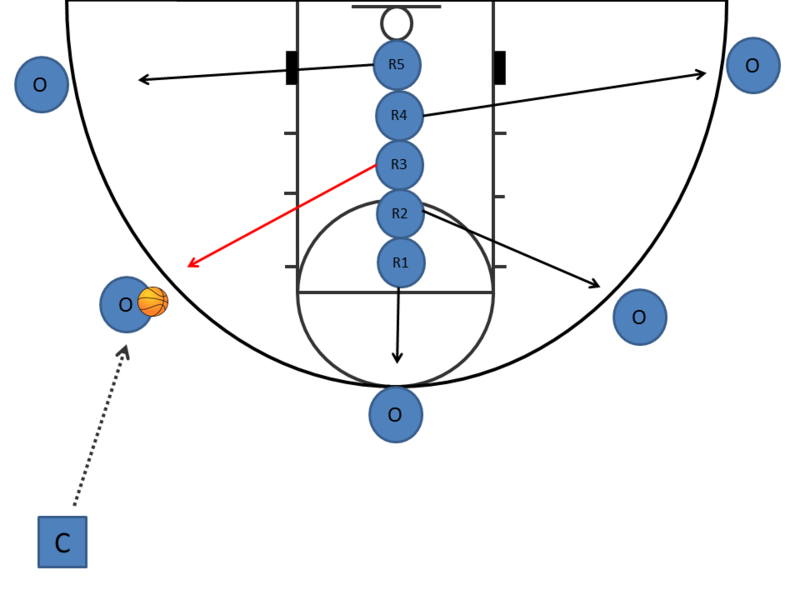 Teach the inbound passer to avoid initiating the Press Break from behind the backboard. Teach the inbound passer that after a made basket they can run the baseline if needed. Teach your players to face the Press and not turn their backs to the defense. 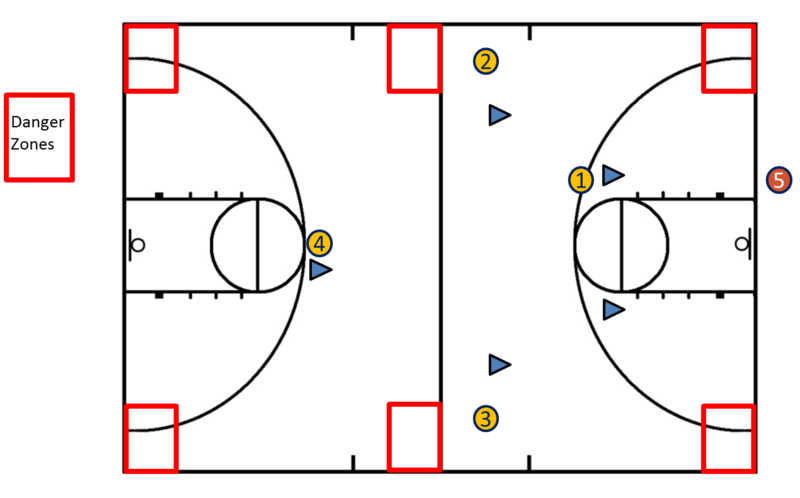 Show your players where the Danger Zones are on the court and teach them to stay out of them. Don’t fear the Press, but rather see it as an opportunity to score. Practice Priorities. What must you get accomplished for that practice. Drills and their lengths. We try to keep our between 5 and 10 minutes. 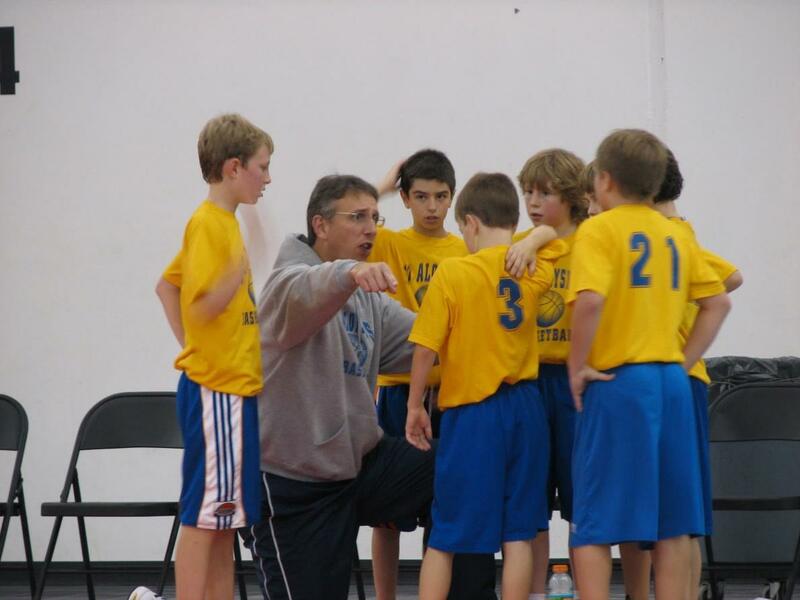 Coaching points and responsibilities for Assistant Coaches. Understand the purpose of a drill and what it teaches and how it fits into your overall plan. Don’t run into the trap of using a drill just because it was what your former coaches used when you were a player.